Sadie Holloway, a proud cat parent, is a strong advocate for adopting pets from animal shelters and rescue organizations. 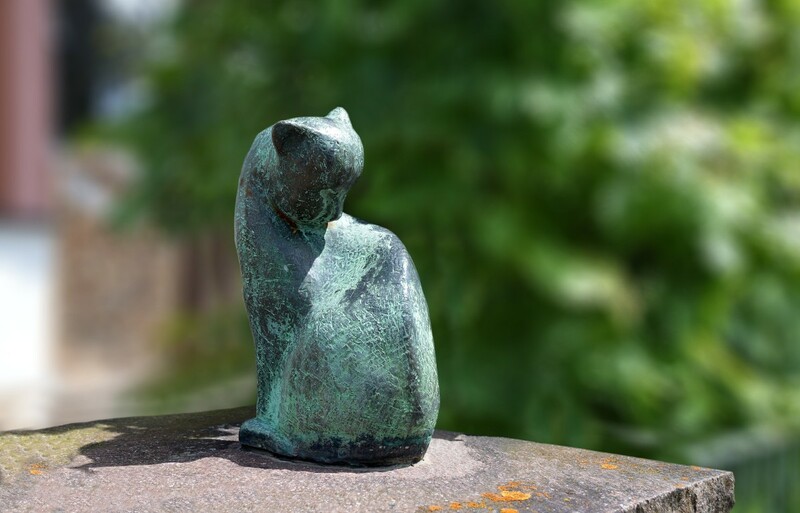 These sympathy gifts for someone whose cat or dog has just passed away can bring hope and comfort to a friend or loved one coping with pet loss. 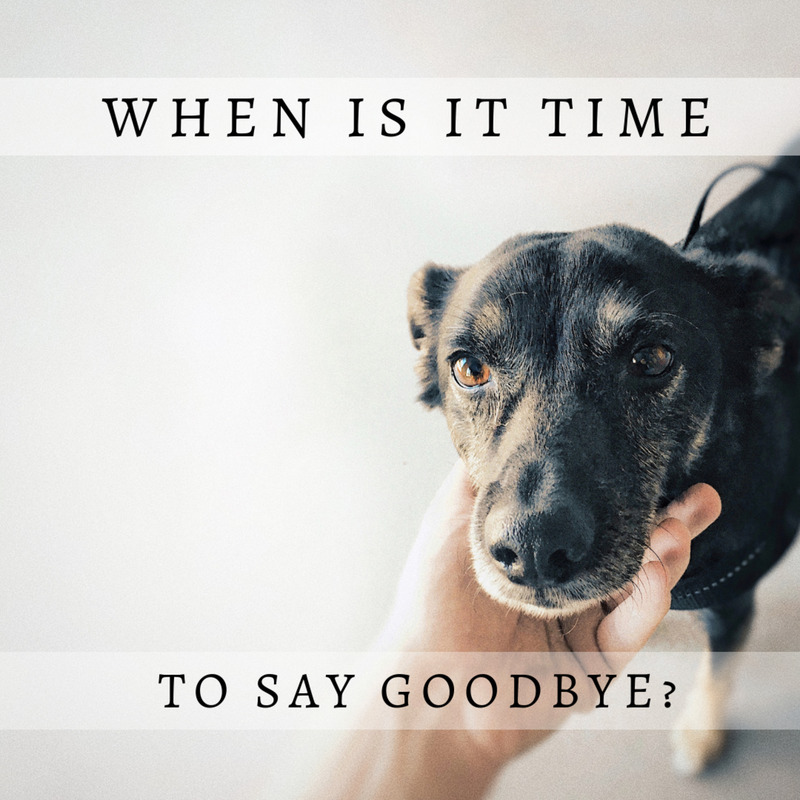 If you've ever lived through the experience of pet loss, you know that the death of a beloved pet can be one of the hardest things you'll go through in life. 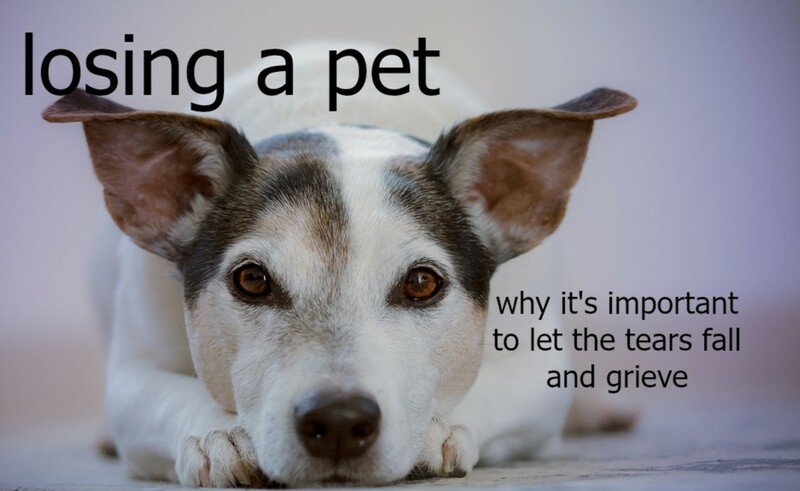 That's why when a friend's pet dies, you'll feel strongly compelled to reach out to your grieving friend and offer support and understanding. 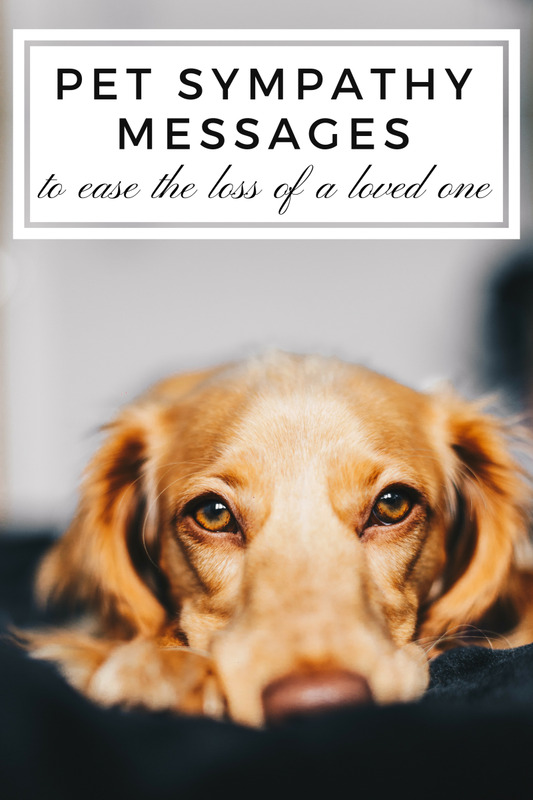 Indeed, one of the most thoughtful things you can do for someone whose pet has died is to let them know you understand their pain. In addition to your support and friendship in the bereaved pet guardian's time of need, you may find that a sympathy gift can bring comfort and healing to the both of you. 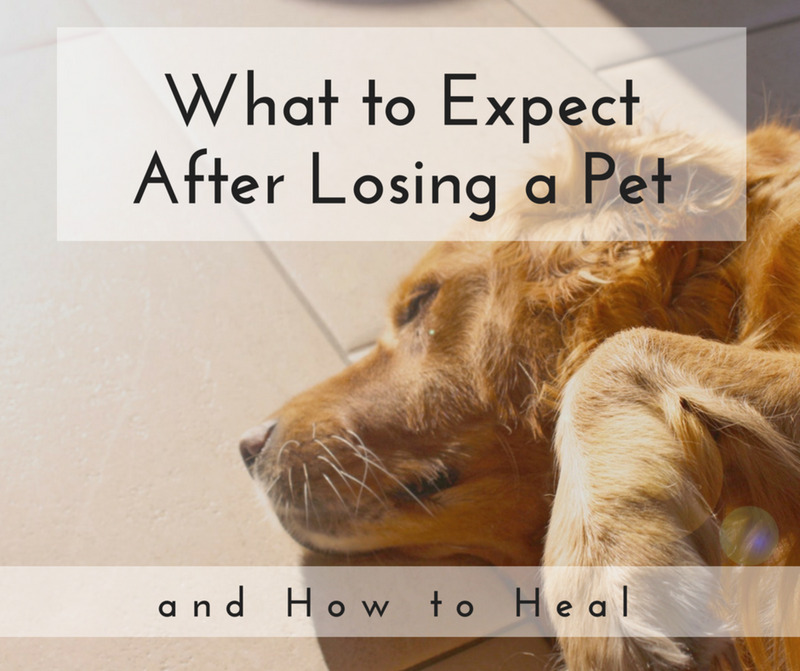 Here are some thoughtful sympathy gift ideas for someone grieving the loss of a pet. If you have a talent for drawing or painting, doing a memorial portrait of your friend's pet is nice sympathy gift. For people grieving the loss of a pet, a portrait or drawing of the furry friend can be hung in a place of honor in the home. 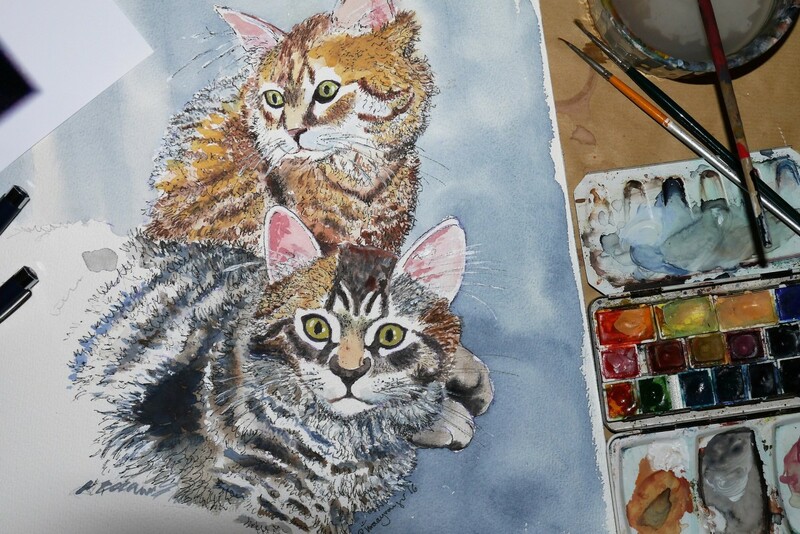 If you have some artistic skills such as drawing or painting, do a portrait of your friend's pet is a thoughtful sympathy gift to help her remember her furry friend. There are also freelance artists available online who could pain a picture of your friend's pet, if you aren't a good drawer or painter. The artist will need a photo of the pet in order to do the portrait. 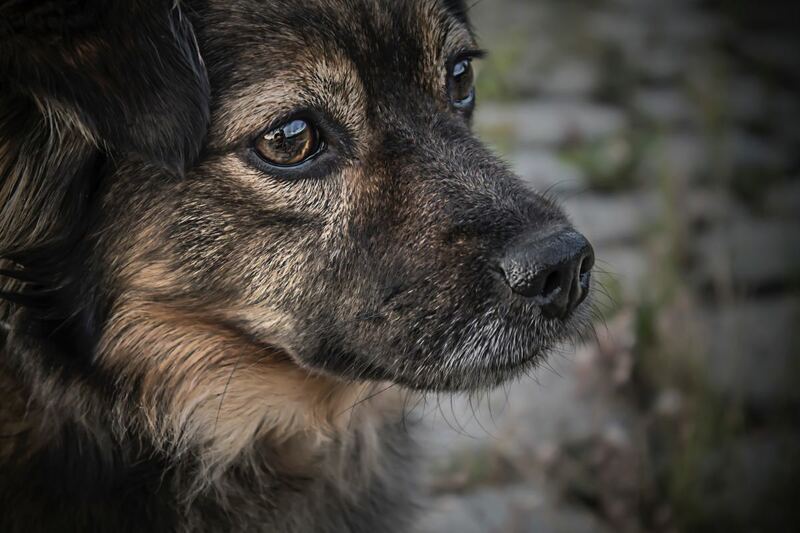 You may have to ask your friend's family member's to help you find a picture of her cat or dog if you don't have one in your own collection of photos. Many people turn to self-help books to cope with grief after a loved one, including a furry friend, passes away. When my cat passed away after a long, happy life I was devastated. 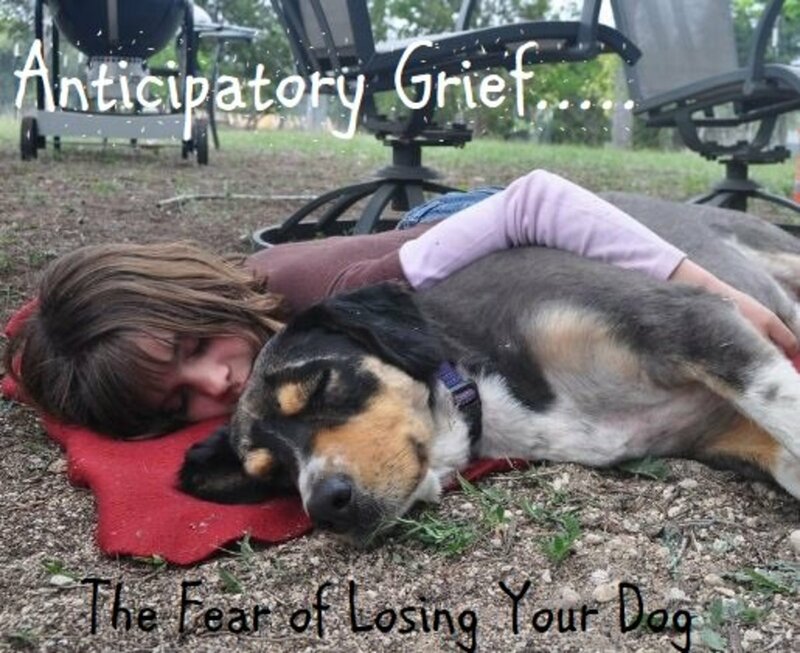 I went to the library and found a few books on coping with pet loss. Reading Jon Katz's book Going Home: Finding Peace When Pets Die helped me process my feelings of grief, sadness, and even guilt for having to make a difficult decision with my vet. Self-help books on coping with pet loss are thoughtful gifts for people grieving the loss of a cat or dog. 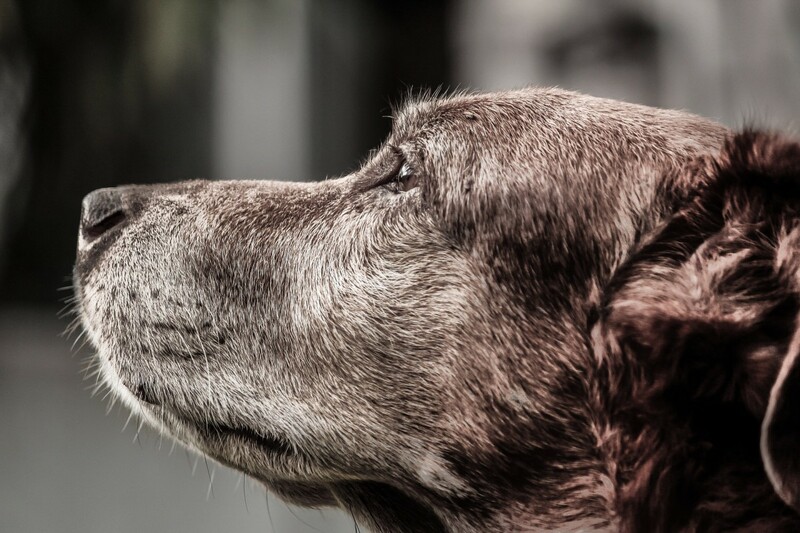 If you have never had to cope with the loss of a pet, you may also find it helpful to read articles on pet loss before you visit your friend and offer comfort and support. Creating a special spot in the garden to help honor her pet may help your friend deal with her grief. You can find pet memorial stones online. Some veterinary offices have resources and information on how to create a memorial for a deceased pet. The vet's office may also have some booklets on coping with pet loss and information about local pet bereavement support groups. 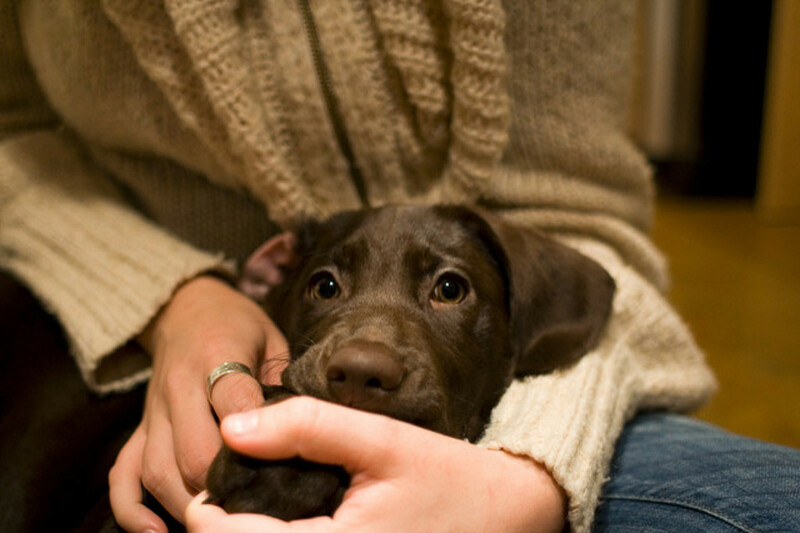 When and if your grieving friend is ready, accompanying her to a pet loss support group is a kind and loving gesture. For some people, a sympathy gift may not be what they need to start healing from their pain. Your intuition will guide you in determining the best way to help your friend through her loss. You may chose to send your friend a card, especially if she lives far away from you and delivering a gift is not practical. Some greeting card stores have cards designed specifically for people mourning the loss of a pet. But if you can't find a pre-printed greeting card you could write your thoughts in a blank card or make a handmade card. If you aren't sure what to write in the card, choose a favorite comforting quote from an online quotation site or printed anthology of famous quotes. 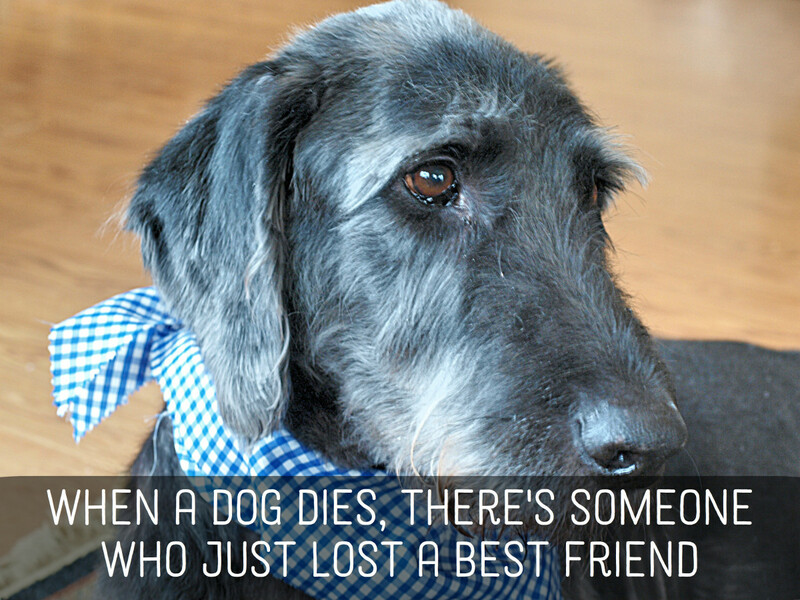 Just being with your friend after her pet dies is one of the greatest gifts you can give during her difficult loss. One of the hardest things about coping with the death of a pet is the feeling that everyone will think you are over-reacting. And sometimes people do say insensitive things to people coping with the loss of a pet: 'It was just an animal. It's not like your mother just died!" That's why being a non-judgmental, empathetic friend is on of the best gifts you can give to someone whose pet has just died.